The order minimum for any of the above services starts at $200. MCS is passionately owned and operated by Liz Brown- a creative, dedicated, and meticulously organized girl boss whose background includes event planning, floral design, interior and prop styling, visual displays, merchandising, and a degree in fine art. How did MonkeyCat get its namesake? We're so glad you asked! 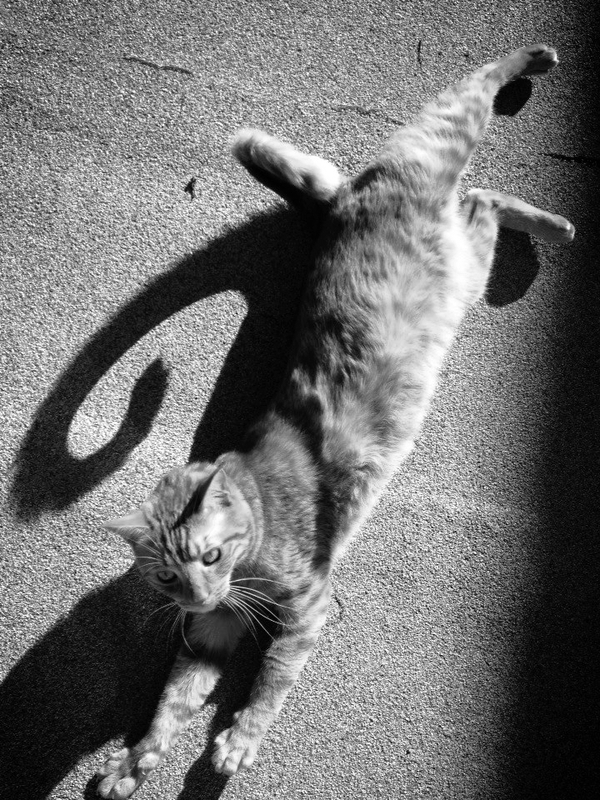 This handsome feline (and his curly monkey tail) are the inspiration behind MonkeyCat Studio.